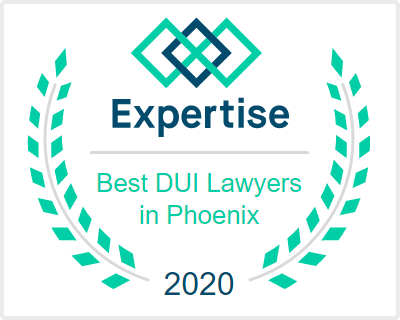 Client was originally booked and charged with Aggravated Assault in Pinal County, Apache Junction. 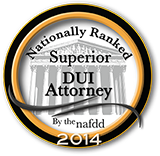 Client was in a verbal altercation with the alleged victim at the local super center. 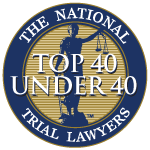 My client, being older and handicapped, felt threatened when approached by the alleged victim, his wife and their teenage daughter. In self defense my client pulled a Taser and then slapped the wife after she hit him. When my client pulled the Taser, the alleged victim pulled a handgun. The police were called and my client was arrested. Pinal County dropped the felony Aggravated Assault charge which would have put my client behind bard for 5-15 years. Apache Junction picked up the charge as a misdemeanor. After months of fighting and investigation, we were able to negotiate a diversion settlement with the State. My client competed 20 hours of Anger Management classes and his Assault in Apache Junction would be dismissed. On October 31, 207 the Assault charge was dismissed in full. If you, or someone you know, has been charged with Assault in Apache Junction, give me, Aaron Black, a call. 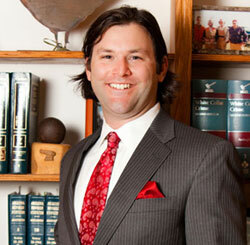 We will discuss your case, possible defenses, trial strategy and pretrial resolution. 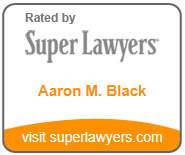 I can be reached at the Law Office of Aaron M. Black, pllc 480-729-1683. 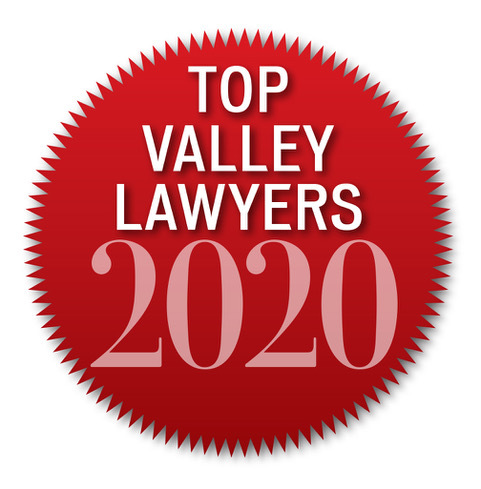 Call or text me and I look forward to discussing your Apache Junction case.